This article is about the guest star. 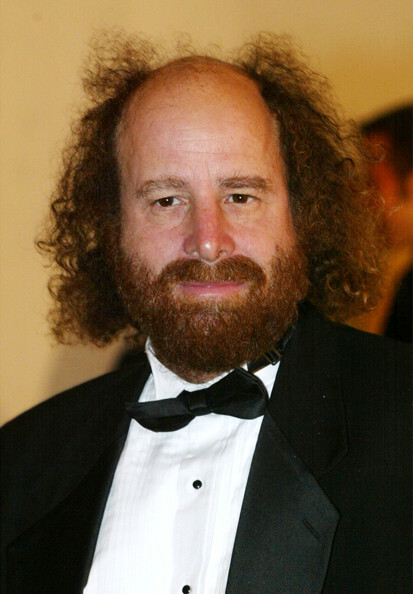 For the character, see Steven Wright (character). Steven Alexander Wright (born December 6, 1955) is an American actor, comedian, and writer. He voiced himself in the season 9 episode "The Last Temptation of Krust". Modified on September 12, 2014, at 10:26.